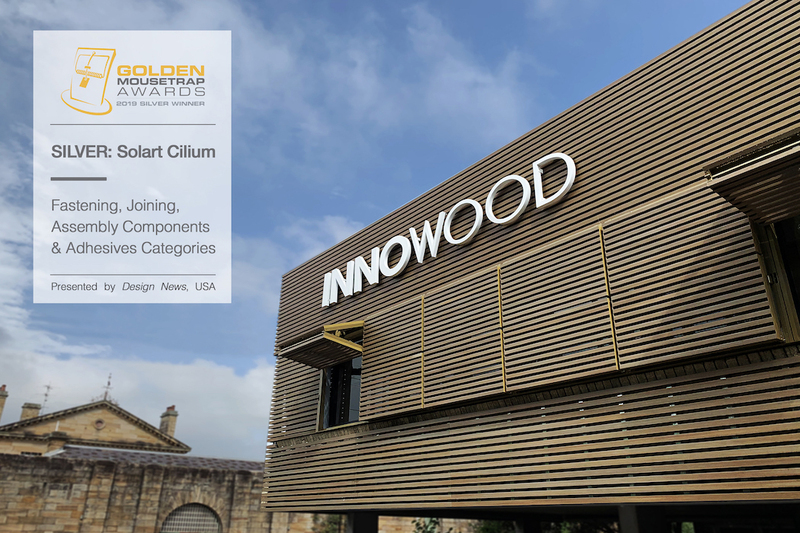 A great achievement for INNOWOOD, our SOL’ART Cilium folding louvre has won Silver at The Golden Mousetrap Awards 2019. 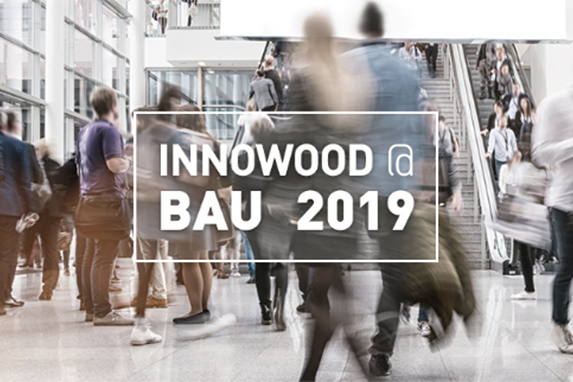 Among 2,250 exhibitors, INNOWOOD Australia successfully showcased our wide range of the composite system as an alternative to natural timber.     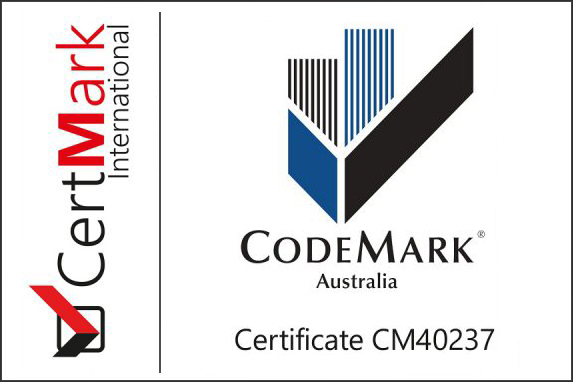 InnoClad and InnoScreen is now officially Codemark certified by CartMark International (CMI) and 3rd party accredited certification body (ISO 17065). 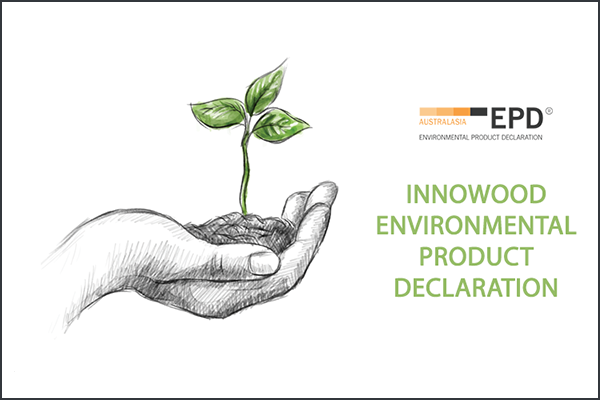  We are pleased to announce that INNOWOOD is now Environmental Product Declaration (EPD) Registered. 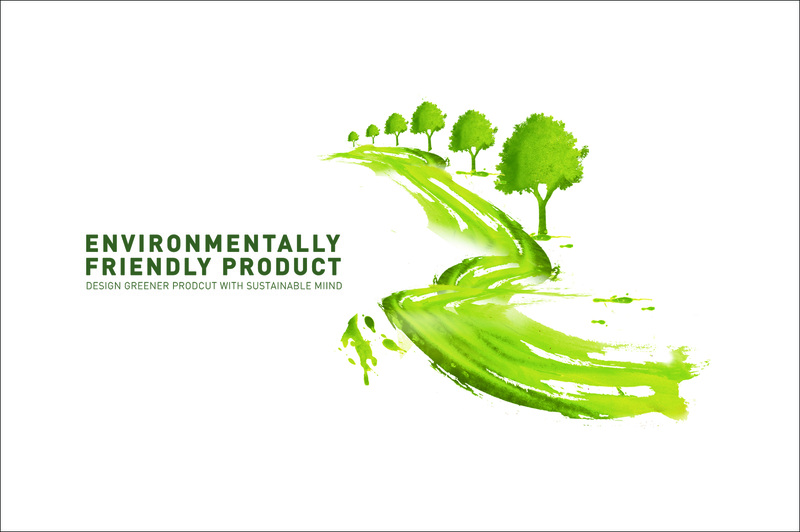  Our products are manufactured predominantly from natural wood waste, to help prevent forest depletion through the sustainable use of recycled material. 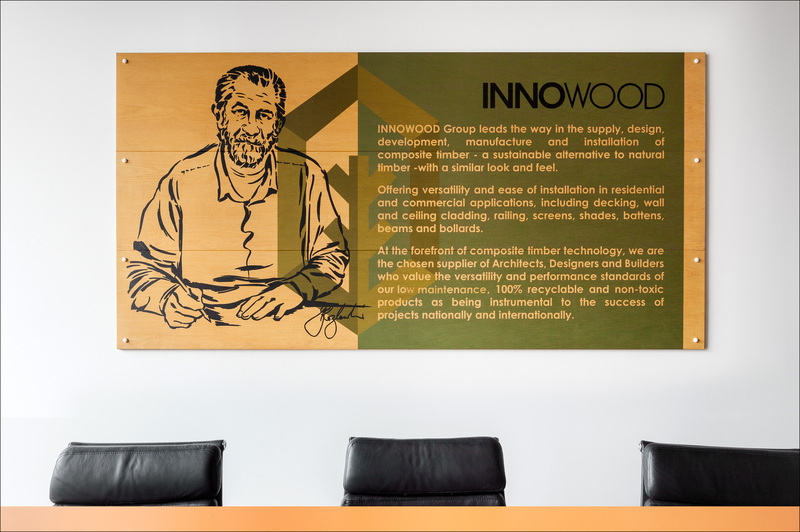 Established in 2005, INNOWOOD is an Australian company and a leader in the design, manufacture and supply of composite timber products.